I LOVE having you here. I’m grateful for your visits, your comments and your engagement. Please sign up for my Author Newsletter. 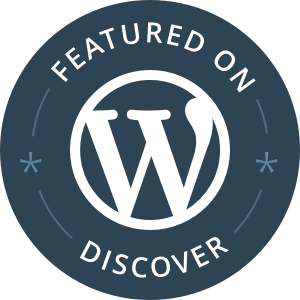 Q: How is this different than the WordPress reader or new post notification? A: It’ll be a short, monthly update (e-mail) of highlights and happenings as well as a preparation for the launch of my new manuscript Cultivating Joy: Finding Inner Peace through Mindsets and Mantras. I promise not to clog up your e-mail with mindless banter. Click here to sign up today! Check out my social media buttons in the sidebar, too!